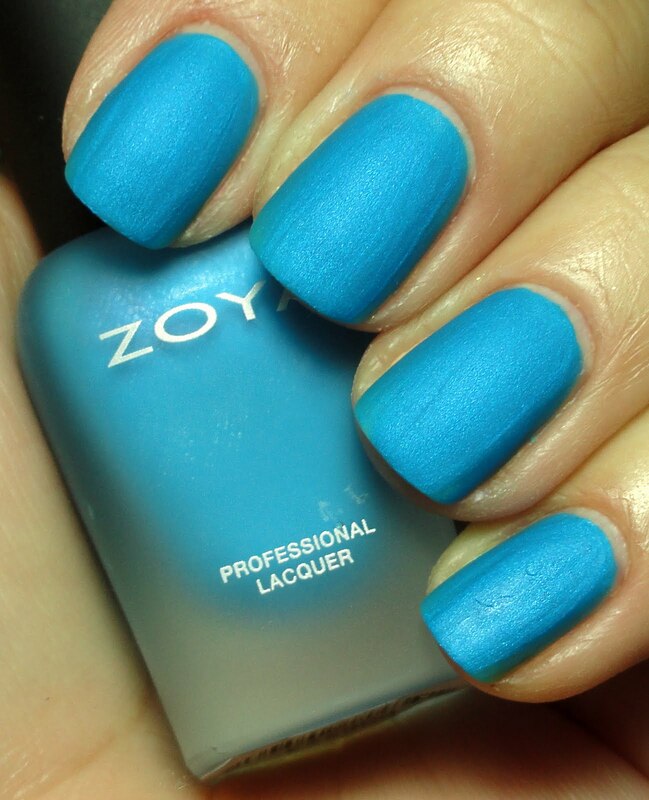 Zoya put out a mini Summer set with their Mod Mattes collection, featuring three bright punchy matte shades that are perfect for cocktails at sunset or lounging at the pool. I got these in the cute new mini bottles, fun! 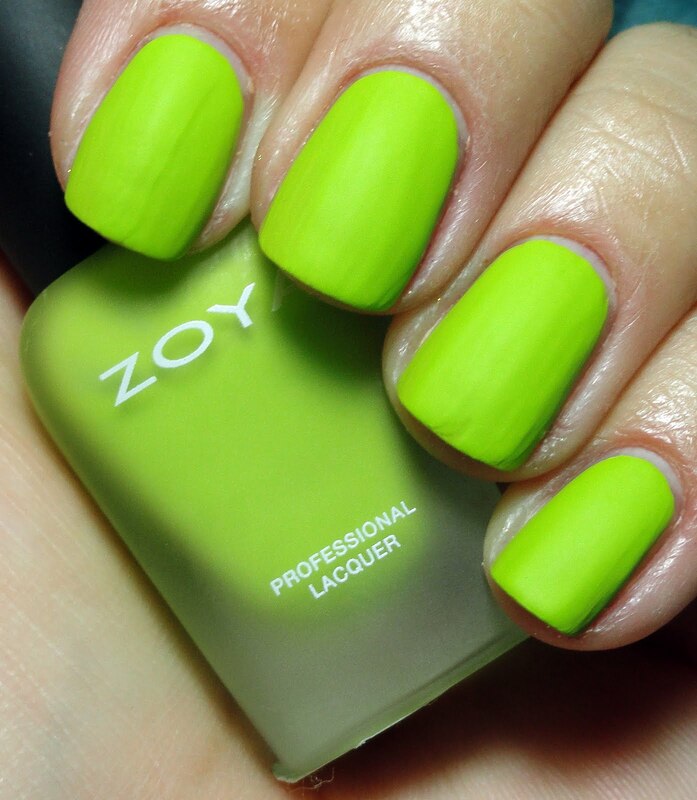 Mitzi is in the trendy new limey yellow green shade that lots of brands are sporting this year, and the matte makes it nice and different. I really adore this shade on my skintone, it warms it up so nice! This matte was pretty matte so work quick for a smooth application. Three coats. I had to see what she looked like shiny too of course, so here is Mitzi with a coat of Seche Vite. 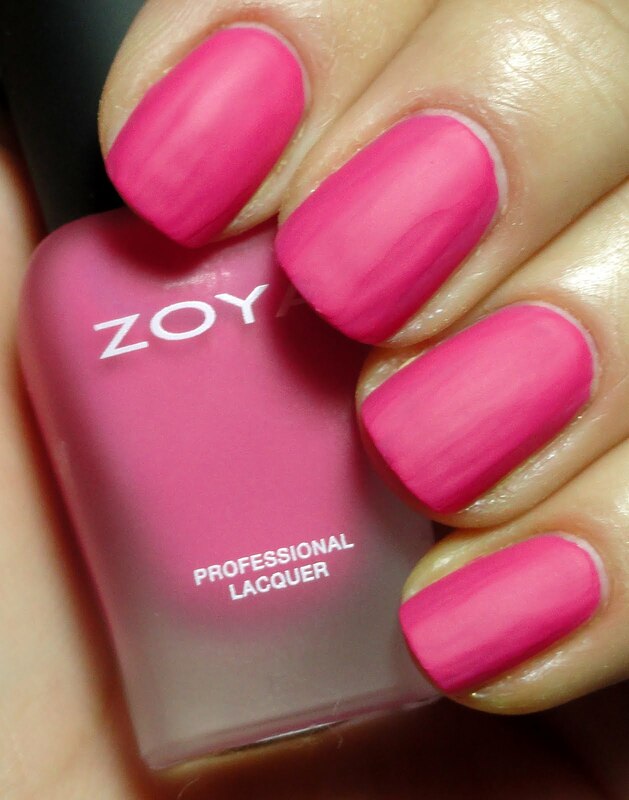 Lolly is a yummy pink magenta color with a more patent leather matte finish. I think she's super flattering too, but I had a teensy bit more trubs applying this one than Mitzi. Still ga ga gorgeous and fun though. Would love this on my toes! Three coats. And look how pretty she is shiny! Phoebe is probably my favorite of the three Mods, cuz she has some secret shimmah. 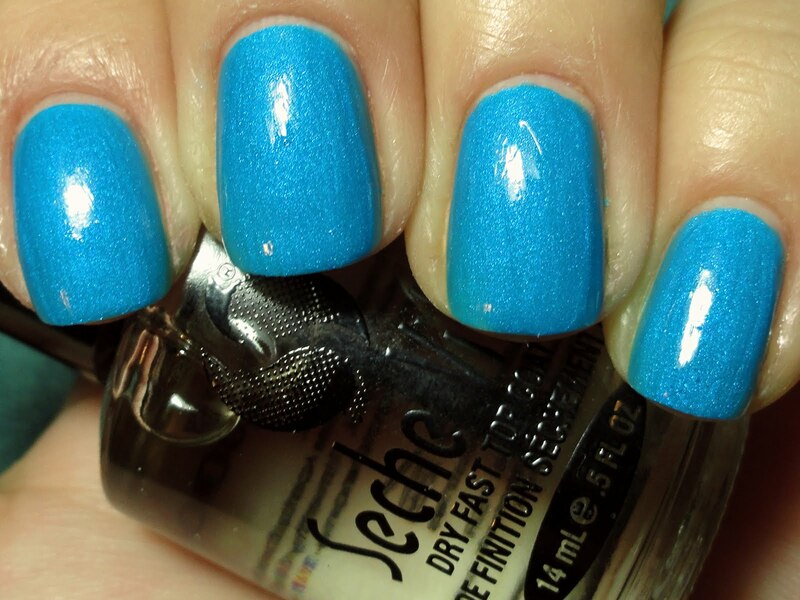 Love those candy blues, really made for summer. I love the frosted glass-like appearance of this lacquer, and it was the easiest to apply. This is two coats. Oooh it is possible that Phoebe is even prettier shiny! 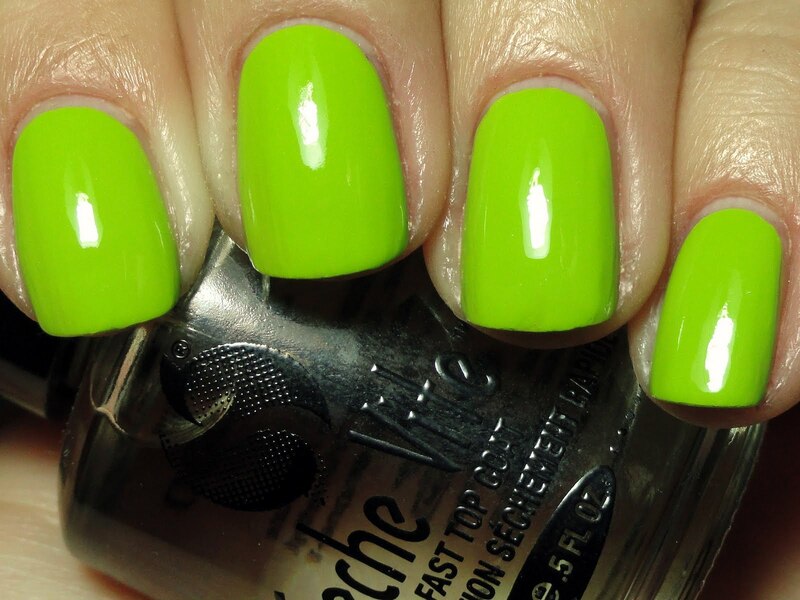 I almost prefer her matte though, am I crazy?! Are these a hit or miss for ya? I like em, especially in their teeny weeny little bottles!